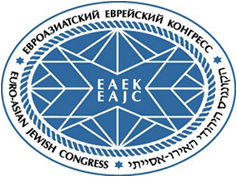 The Euro-Asian Jewish Congress has been created to defend the rights and legitimate interests of the Jewish people, to promote and satisfy community needs and interests, and also to officially represent Jewish communities of the Euro-Asian region in the governments of a given region countries and in international organizations, in cooperation with the organizations and associations of Jewish communities of individual states. 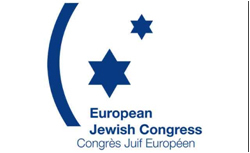 The European Jewish Congress (EJC) was officially established as a new and independent structure in 1986. 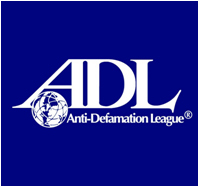 Previously, European Jewish issues were dealt with by the European branch of the World Jewish Congress (WJC), first based in London, before moving to Paris in 1980. 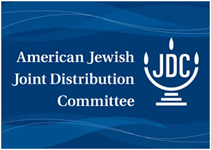 The EJC is today the regional affiliate of the WJC. Today, we connect the global Jewish family, bringing Jews to Israel, and Israel to Jews, by providing meaningful Israel engagement and facilitating Aliyah. We build a better society in Israel - and beyond - energizing young Israelis and their worldwide peers to rediscover a collective sense of Jewish purpose. Ynetnews is the English-language sister-site to Ynet, Israel's largest and most popular news and content website. 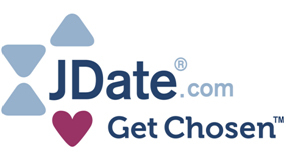 Welcome to JDate, the premier Jewish singles community online. Connect with thousands of members in your area and around the world — browse photos, email, chat, IM and more.